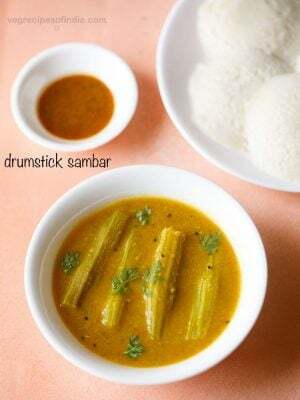 cabbage foogath recipe – a favorite and a staple at home is this goan recipe of cabbage with coconut. 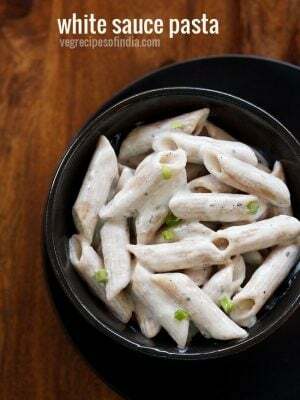 this is an easy and simple recipe to make and is also known as fugad de repolho. 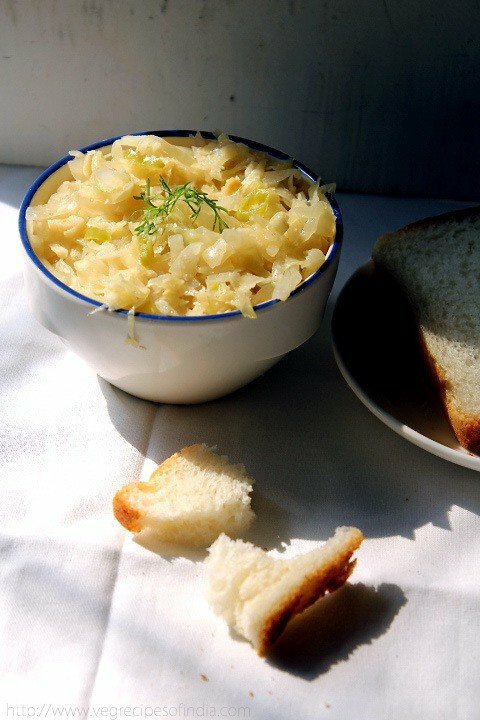 mom would make this cabbage foogath recipe at least once a week. this and cabbage upkari were a regular at my place. 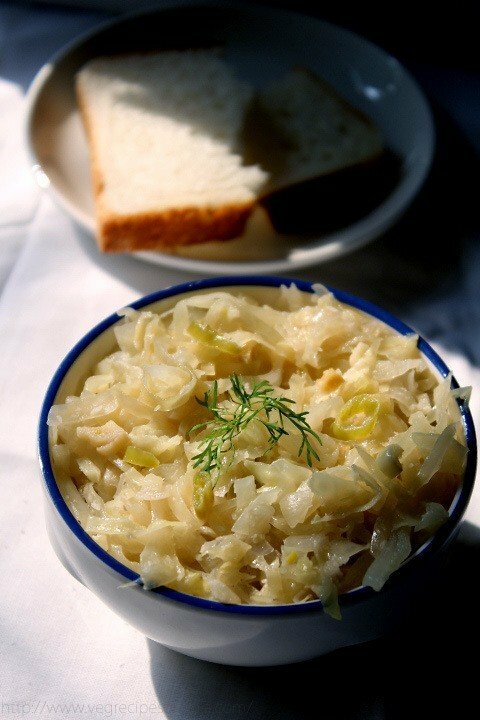 even the hubby who does not like cabbage is very fond of this one as well as the cabbage upkari. that’s because cabbage and coconut blend so well with each other giving the dish a slight sweet taste and flavor. i usually make cabbage foogath to go with dal and rice. simple, comforting and easy home cooked food. in fact i usually have cabbage foogath with either white bread or chapatis. its yum…. 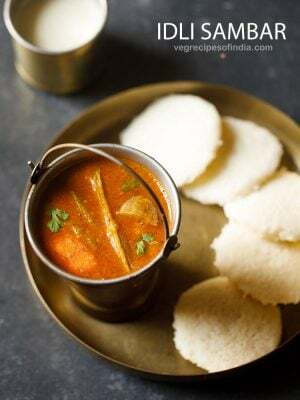 few more similar goan recipes are french beans foogath, cabbage bhaji and papdi bhaji. just taken simple shots and no styling in the photo. the sun was playing hide and seek. if you are looking for more cabbage recipes then do check cabbage kofta, cabbage paratha, cabbage thoran and cabbage rice recipe. heat oil in a pan. fry the onion till they become soft. in this recipe we don't brown the onions. add the ginger, garlic, green chilies and fry for a minute. add the cabbage with salt. cover and cook over low flame for 7-8 minutes or till done. keep checking in between and if required add 1 or 2 tsp of water. add the coconut just 1 or 2 minutes before you remove the pan from fire. 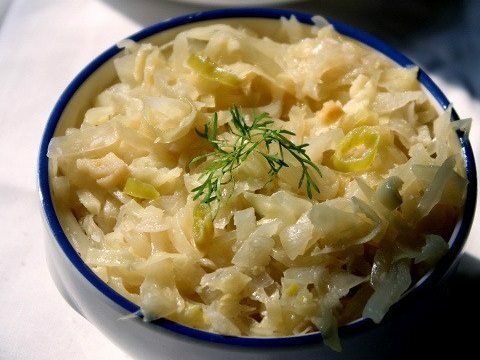 serve cabbage foogath with dal-rice or with chapatis or phulkas. 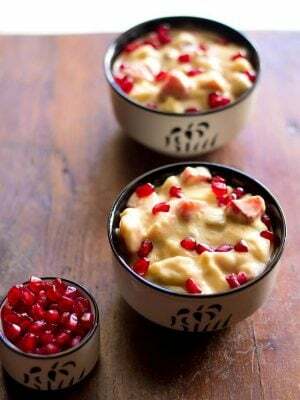 Great simple recipe.. 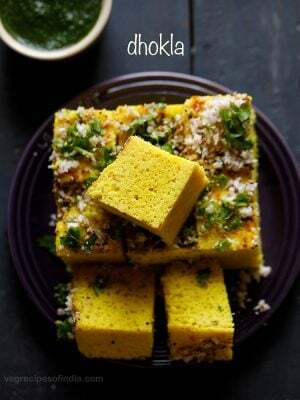 I will try it out.. Will even try it out without onions during pujas..
do try the recipe sudeshna. Expecting more Goan receipes in the future. thanks anthony. i will post some more goan recipes in the future. I’ve never cooked cabbage with coconut, we make cabbage with green peas and potatoes always….will try it out next time, loved the simplicity of the dish! i know… even at home i usually make the north indian sabzi with cabbage, green peas and potatoes. do try out this one. you will like it. 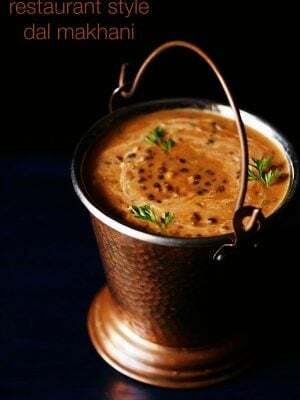 goes very well with soft phulkas or bread. yes deepthi, plain cabbage is boring. but with coconut the plain cabbage goes to another level. 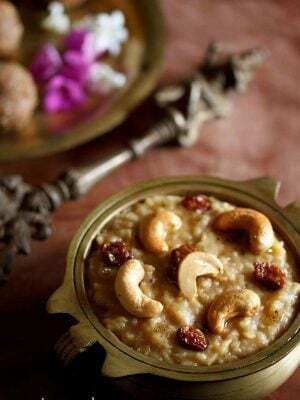 I remember my mother made this subji at home some 35 yrs back. The only ingredient she did not add was grated coconut. I am sure it will add a lot more to the taste and flavor. Will try this soon. thanks mukund. do try this recipe. i will reply to your email soon. 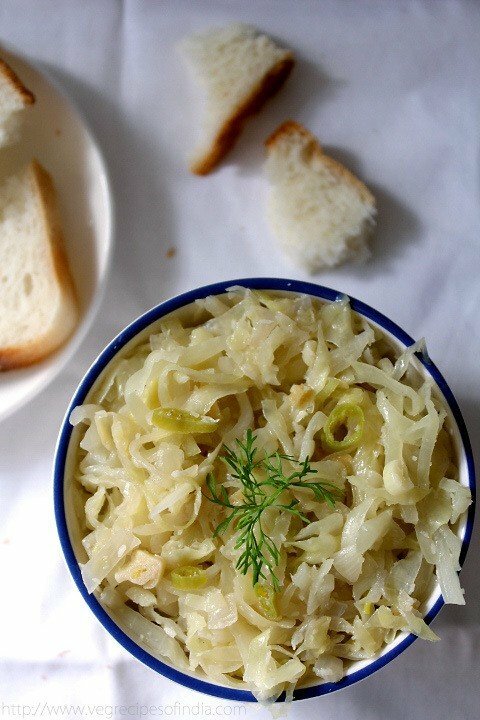 I love cabbage with chilies and coconut. I learned to cook this from a pan-Asian book. Cabbage goes really well with coconut. I make a South Indian style playa with lots of coconut which is also delicious. Excellent recipe as always! Can’t wait to try it. Keep up the good work. 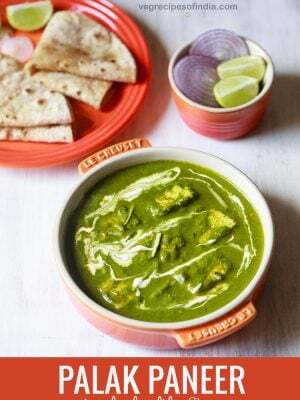 Both this dish and the upkari sound delicious. I’ve never cooked cabbage with coconut before but now I am desperate to try it. The flavours sound so good for each other! both coconut and cabbage really go well with each other. the sweetness of the cabbage is accentuated by adding coconut. do try natalie and i am sure you will like it.